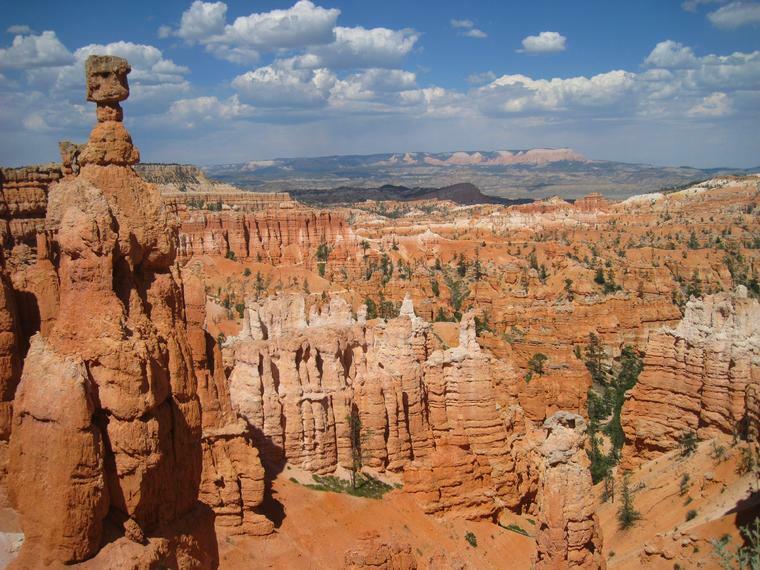 Southwest national parks are full of beauty, history and breathtaking geological structures. These are some of the most incredible places in the world… and you can go explore them in all of their glory. Here are three for your bucket list. 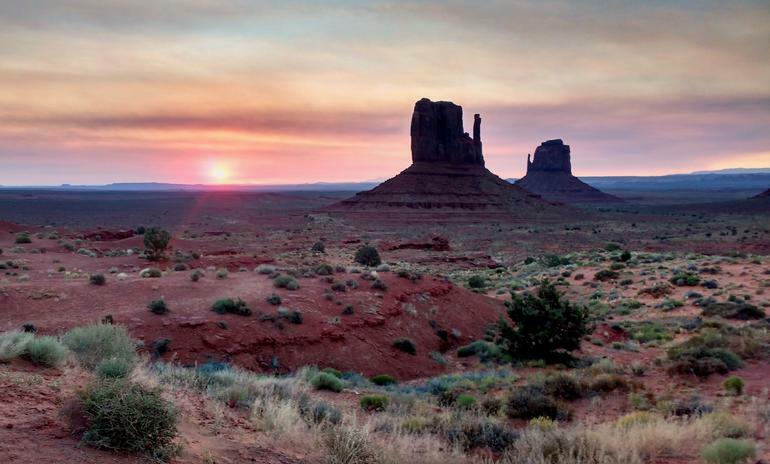 Tour the Southwest on a 3 day National Parks Tour. Southwest beauty abounds in this glorious nature preserve. 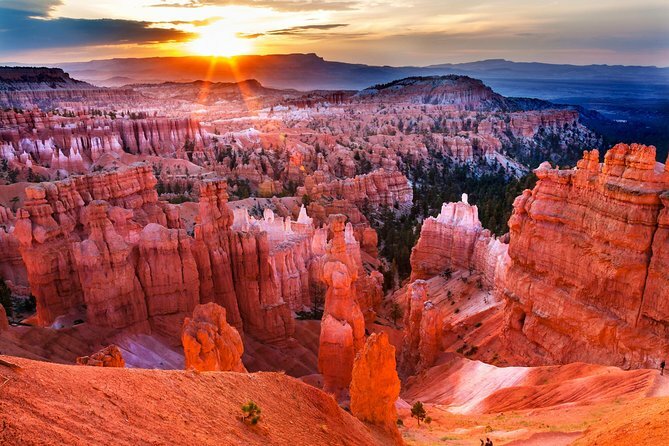 Zion National Park is known for a dazzling mix of white, pink and red Navajo sandstone cliffs that make for a photographer’s paradise. 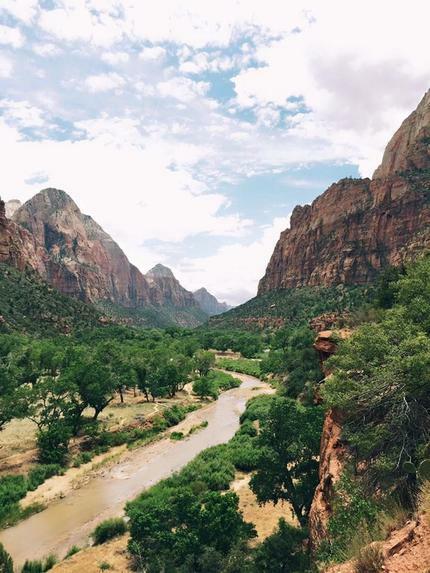 Cutting straight through the cliff is Zions ‘Scenic Drive’ so you can see it all. 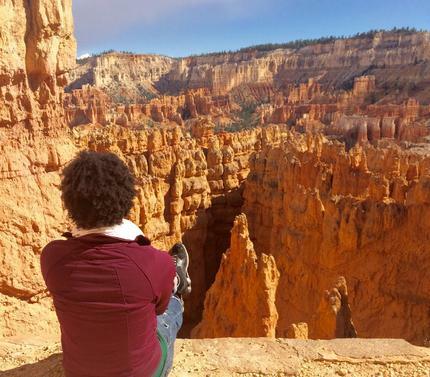 Stroll along the Emerald Pools trail, discover the Temple of Sinawava, the Great White Throne or Weeping Rock, or visit the interpretive Human History Museum where you can enjoy an entertaining ranger’s talk on the patio. 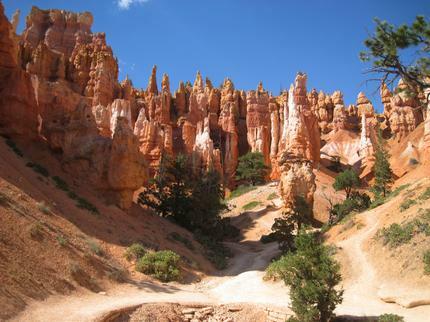 Bryce Canyon is a natural amphitheater created by erosion along the eastern side of the Paunsaugunt Plateau. 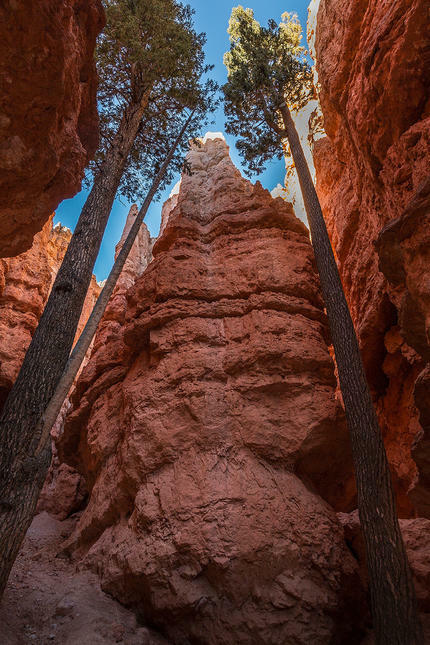 Bryce Canyon is famous for its ‘hoodoos’, or dramatic red spires. 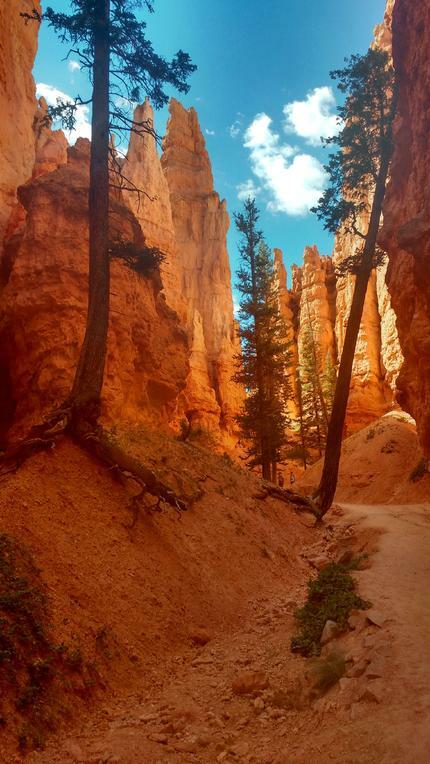 Take a walk down into the hoodoos for an unforgettable experience. 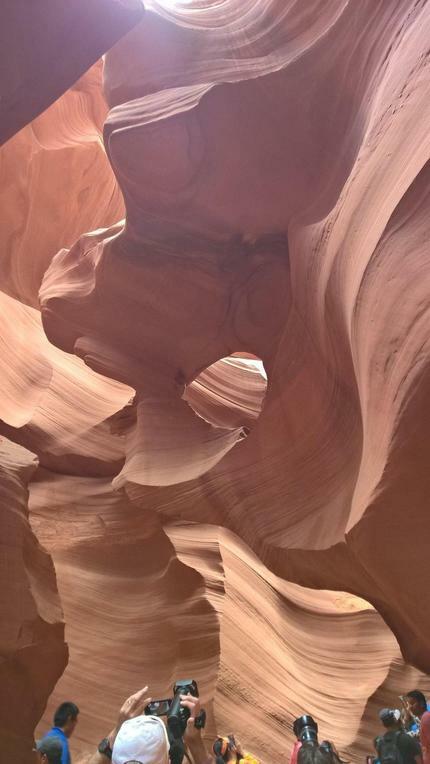 Slot canyons made of sandstone, Antelope canyon is a most unforgettable experience. 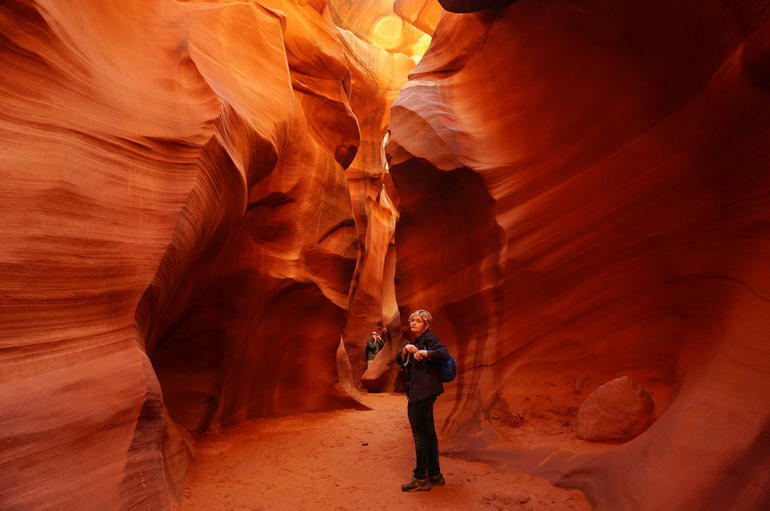 Years of flash flooding and erosion created these fantastic canyons. Truly a geologic gem. These incredible structures can be explored and photographed on a guided tour. 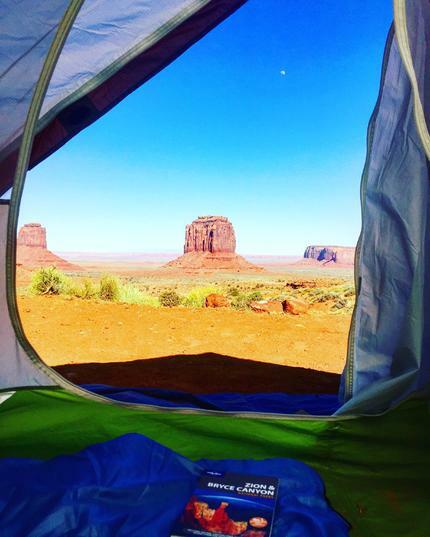 Located on the Arizona/Utah border, Monument valley is one of the most recognizable locations on the planet. 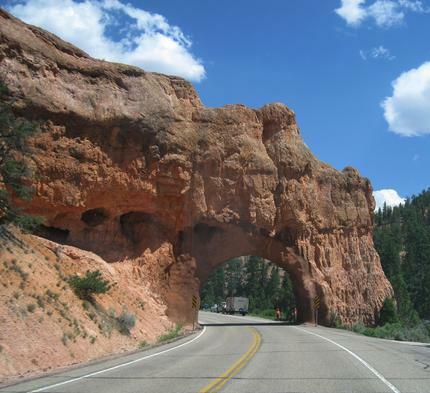 Known for its towering sandstone structures. Truly magnificent to see. 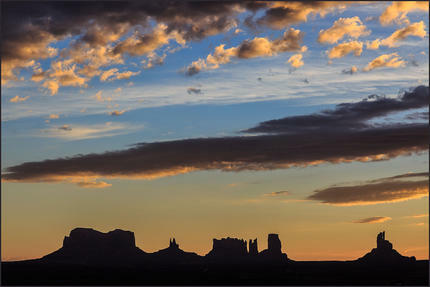 Monument Valley is home to the Navajo Nation. 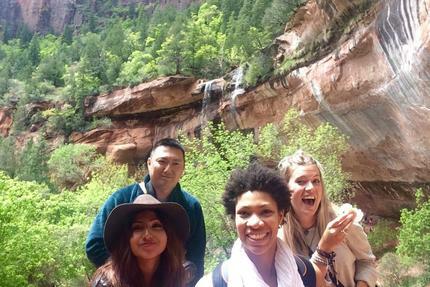 Navajo guides are available to tour you through the valley. 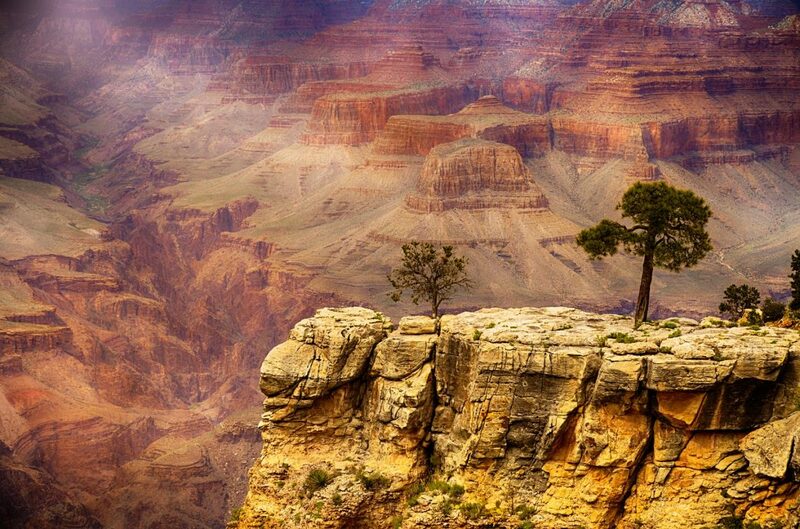 Last but definitely not least is the Grand Canyon. 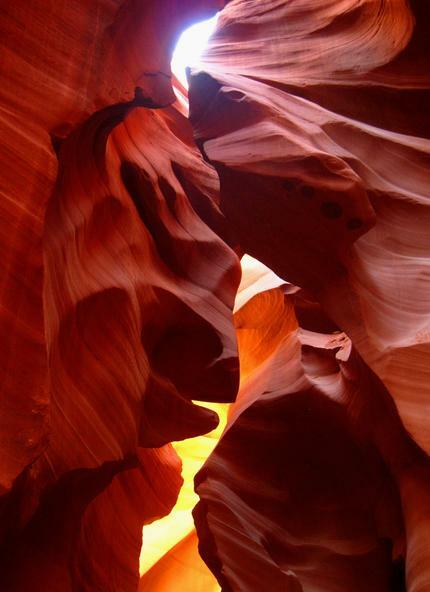 Designated as one of the 7 natural wonders of the world, one must see this in their lifetime. There is so much rich history in this area. 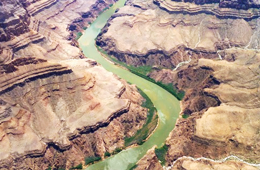 Following the Colorado River through the Painted Desert we arrive at the Grand Canyon National Park. 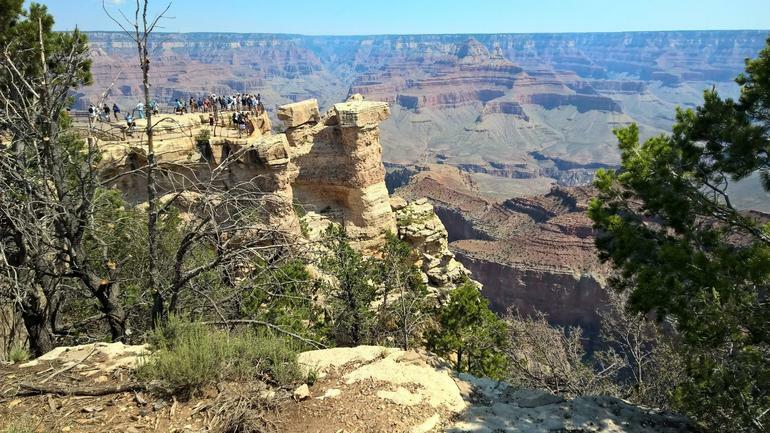 Its 5 million visitors every year have afforded so much access to the area. 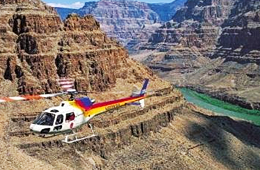 Activities and exploration of the Grand Canyon are high priority. 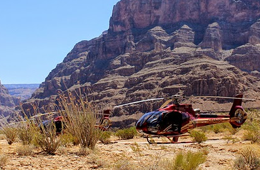 Explore the South Rim, hike deep into the canyon, relax at a rim-side cafe or take in bird’s-eye views on a helicopter ride. 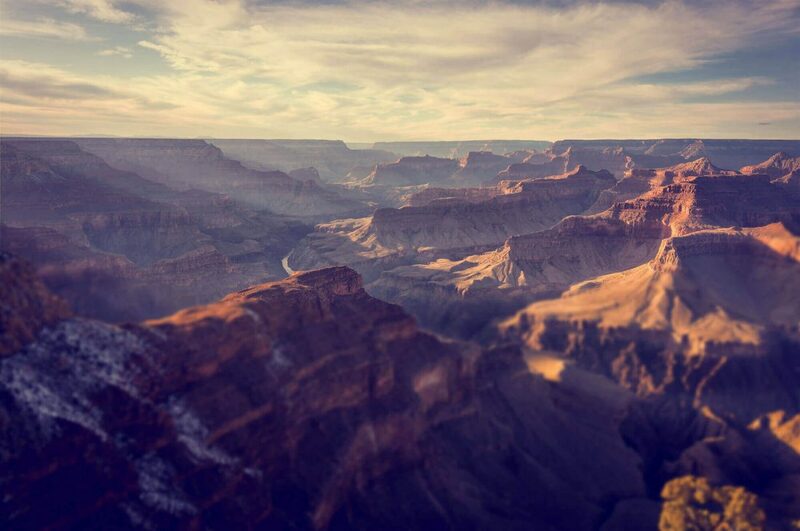 The sky’s the limit at the Grand Canyon. 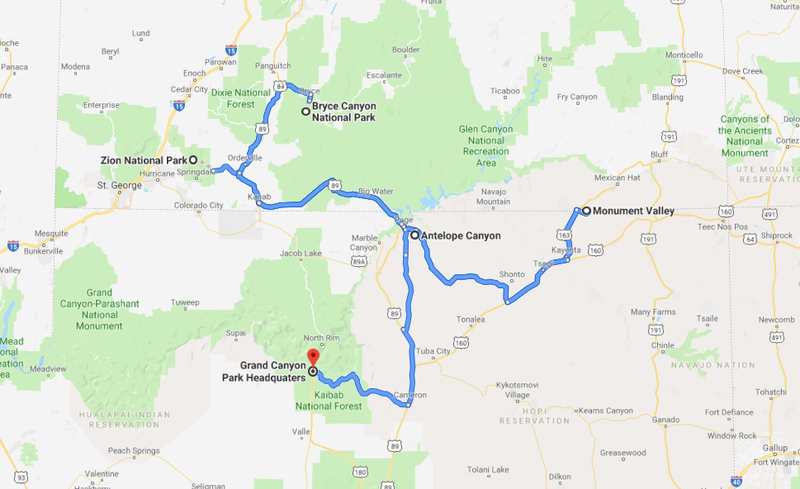 You can visit all of these locations in one simple tour. 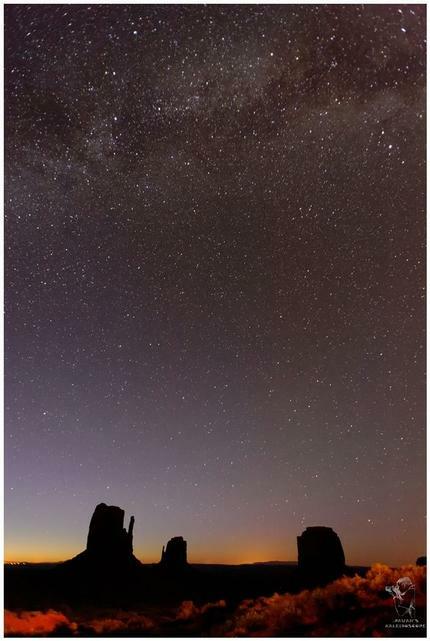 Camp out under the stars or enjoy a comfy hotel as you go exploring on this magnificent three day adventure. Your informative guide will lead the way. 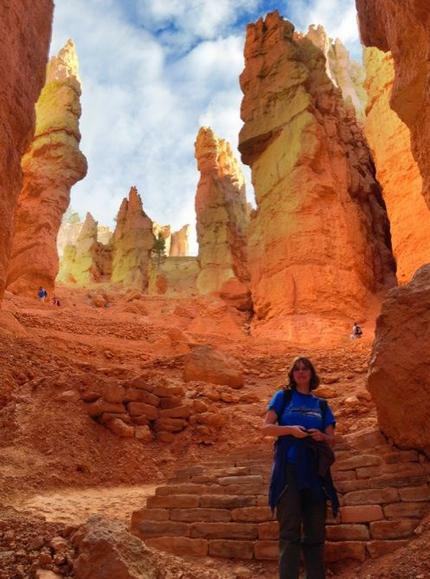 Spend your days hiking, snapping panoramic photos or choosing optional tours that get you a closer look!